New York : Knopf, 1979, c1978. 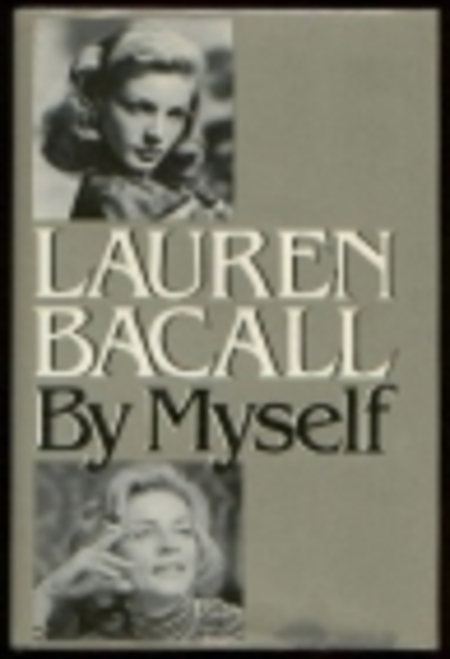 I've always like Lauren Bacall, and who wouldn't want to read about Bogie and Bacall? But, she desparately needed an editor with a heavy hand. She would start a story, go off on a tangent and never return to the original story. Also annoying was mentioning a person, not bringing them up for 100 or so pages, and then dropping them back in the story without any re-introduction, sometimes not even a last name, to help refresh the reader's memory.